Top page > List of companies > MBA INTERNATIONAL Inc.
We started our business in June 1987 for about 31 years. We dedicated ourselves to software development full heartedly. <br>As a system development company, we started to do the development of game software (overseas PC games implantation, localization) in 1994. 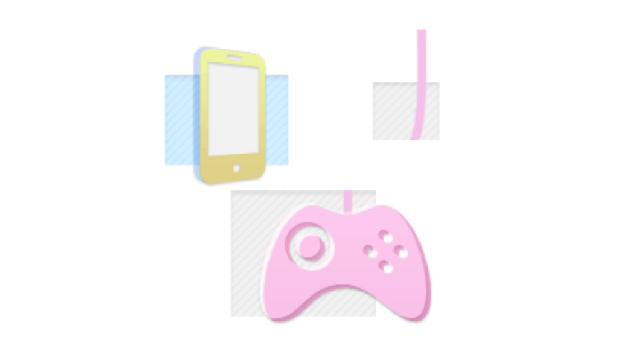 We having been doing a variety of different types of game design such as arcade games, consumer games, mobile games etc. As a result, we believe that we have the best environment for people looking for cultivating their related skills. <br>We offer projects that even people with no practical experience or people with a blank period can handle. Would like to work with us? We possess the know-how of iPhone/iPad, Android App development. Starting from planning, designing, development to operation, we could certainly do it all. We could also provide customized services like Ads in an App. or promotions etc.